We want to thank all those who entered and congratulate our winners. We appreciate all of you who have served or are currently serving our country! Thank you for giving us the opportunity to give back. 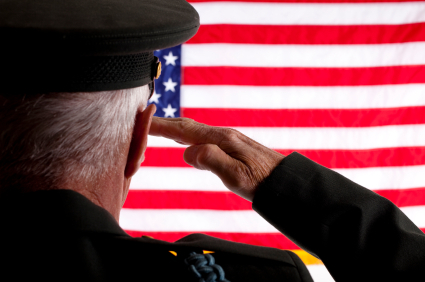 To see how Gatlinburg celebrates Veteran’s Day visit our blog post. For more chances to win visit our Fall Photo Contest here. This entry was posted in Contests, ERA In The Smokies, Events, Exclusives, Gatlinburg, Uncategorized and tagged Drawing, Veteran's Day, winner. Bookmark the permalink. ← It’s Still Fall, Y’all!